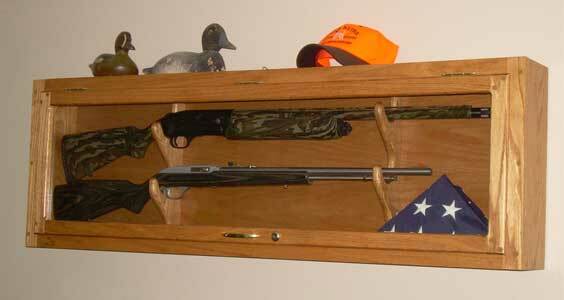 Gun cabinets can be custom built to the customer's specifications. Horizontal or vertical designs are available. My gun cabinets are built with the same award-winning quality as my other products, to showcase the finest firearms. Contact me for more information.